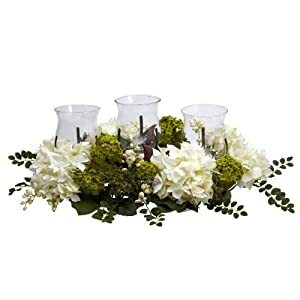 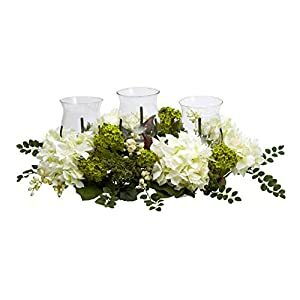 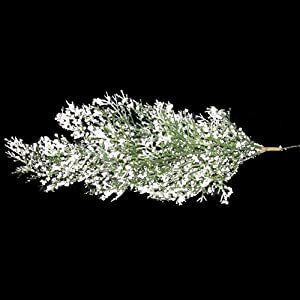 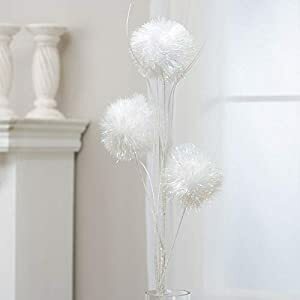 You can use silk snowball flowers to get a great look – you don´t really have to get costly lights or pricey vintage furniture. 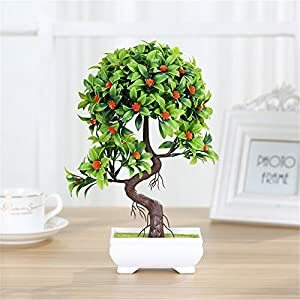 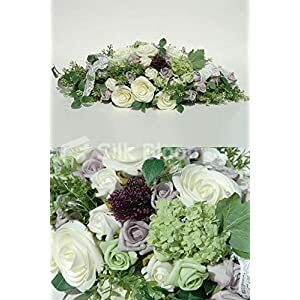 Here at Silkyflowerstore we suggest using products that are not expensive but can produce a really great effect for your rooms. 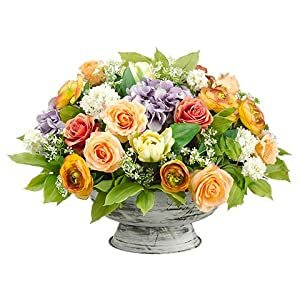 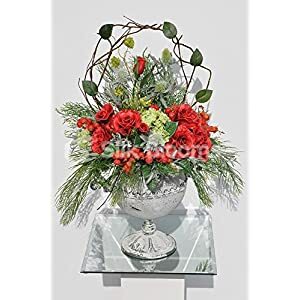 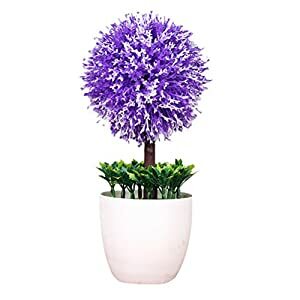 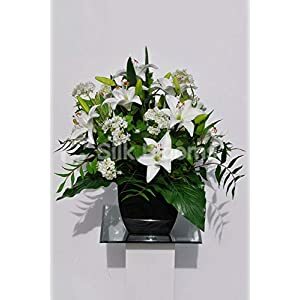 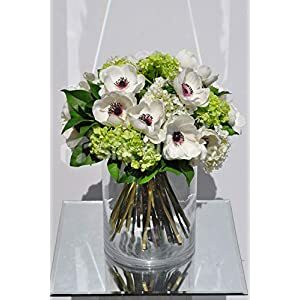 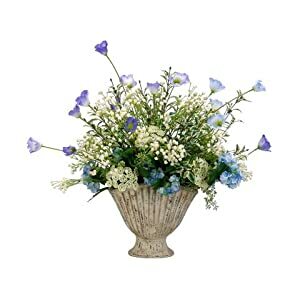 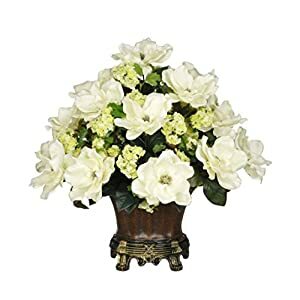 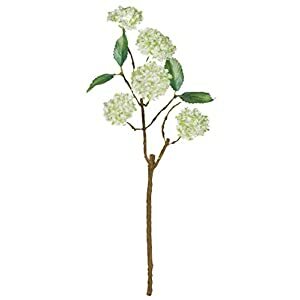 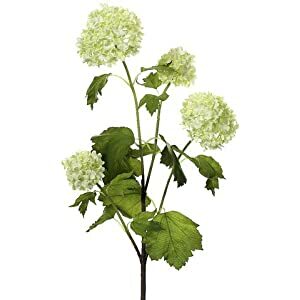 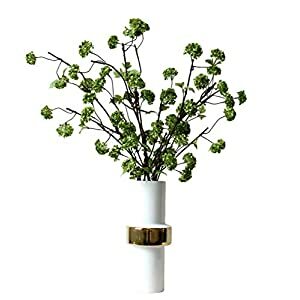 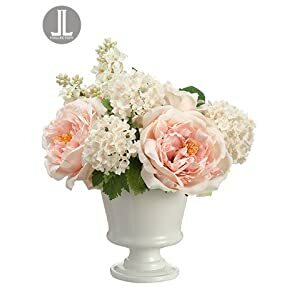 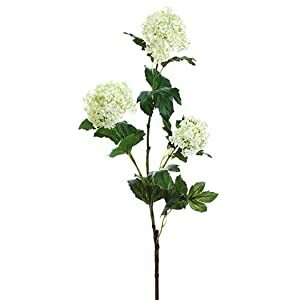 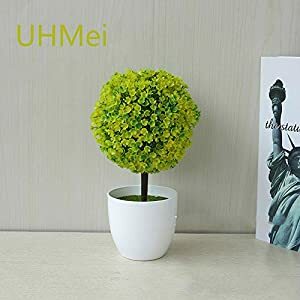 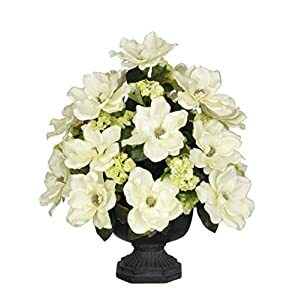 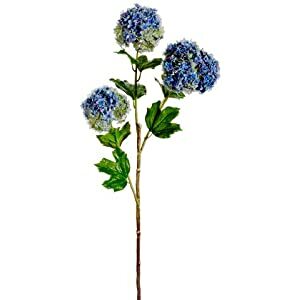 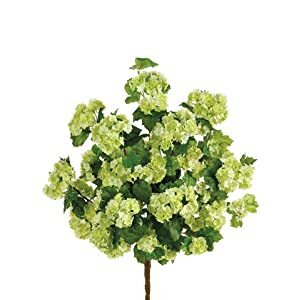 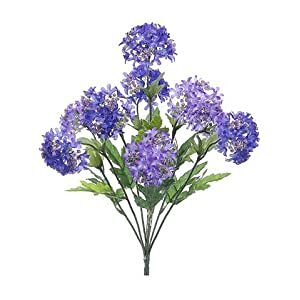 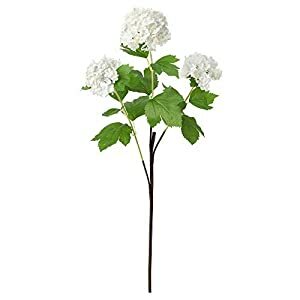 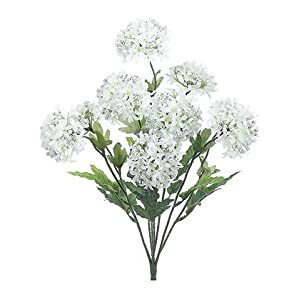 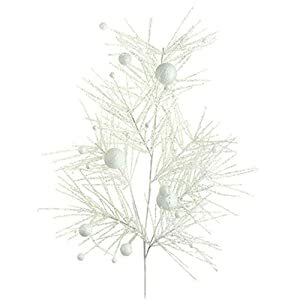 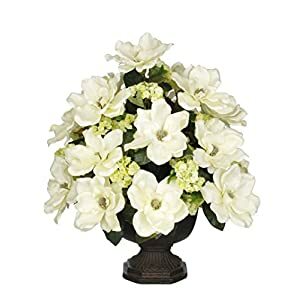 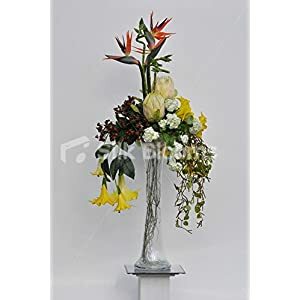 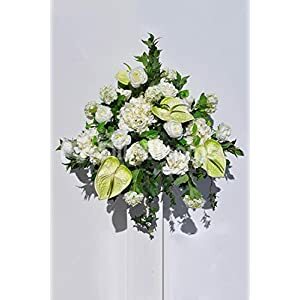 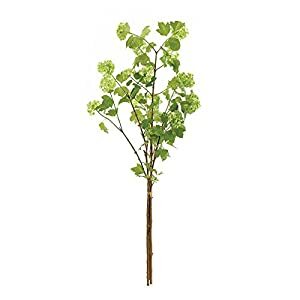 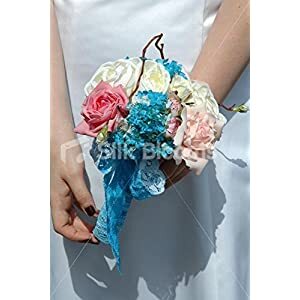 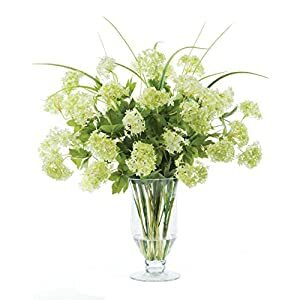 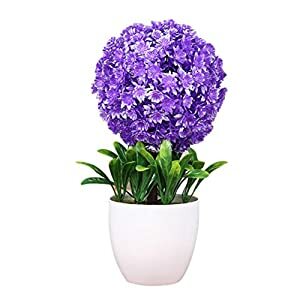 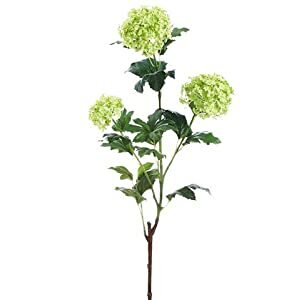 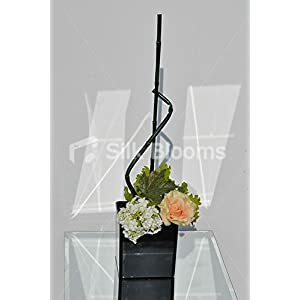 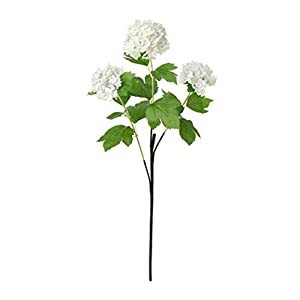 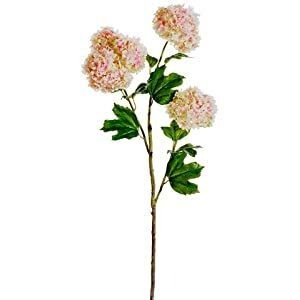 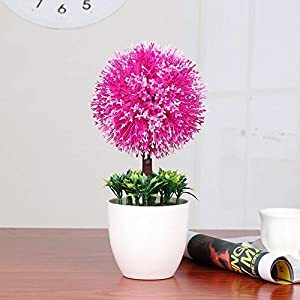 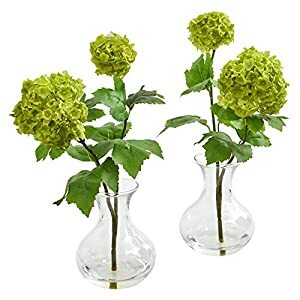 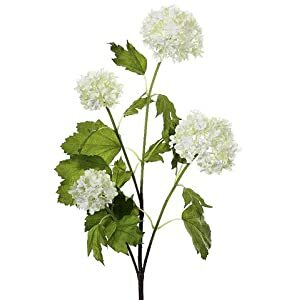 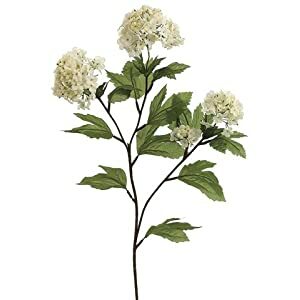 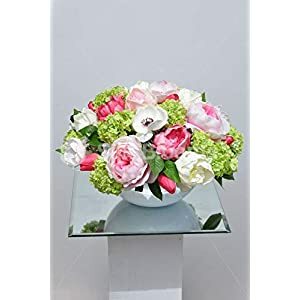 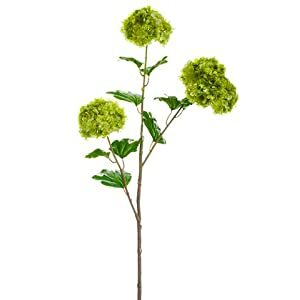 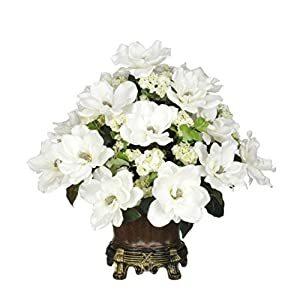 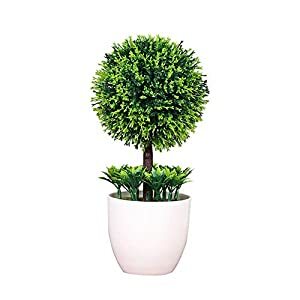 You will find a range of beautiful artificial snowball flowers here that will have a big impact, be beautiful but without you having to spend a lot of money. 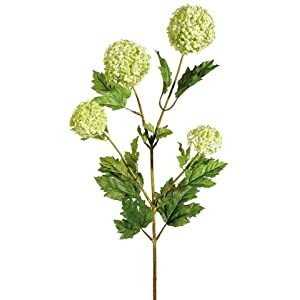 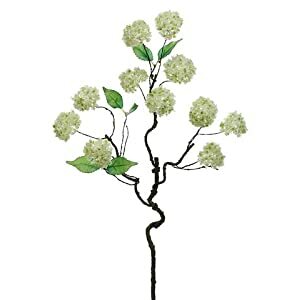 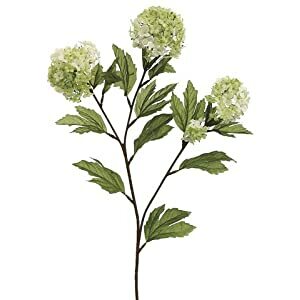 Here you can get faux snowball flowers that will be attractive as well as can generate a feeling of really being in your own place as well as a feeling tranquility. 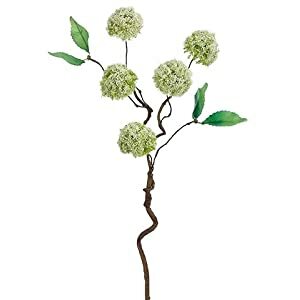 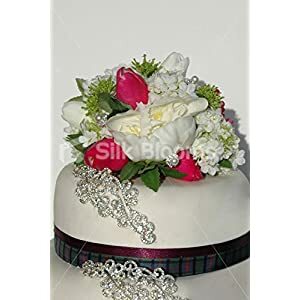 Should you be searching for a way to provide the interior design a real character, well silk Snowball flowers will be ideal. 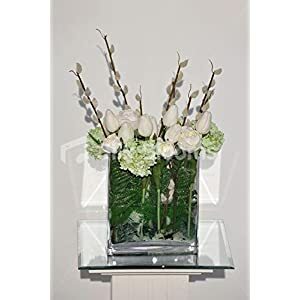 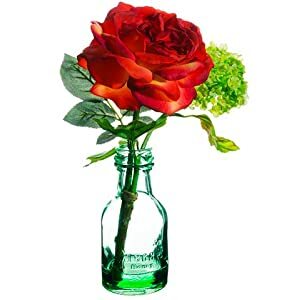 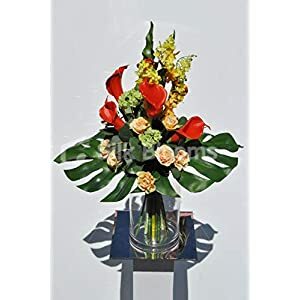 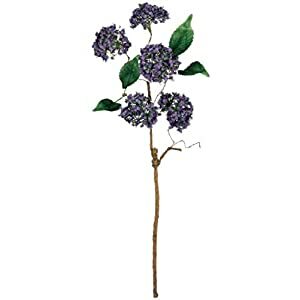 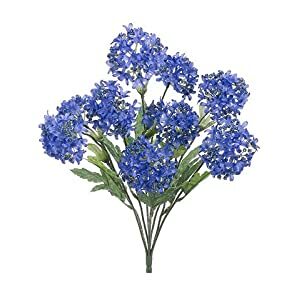 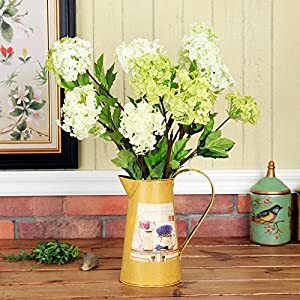 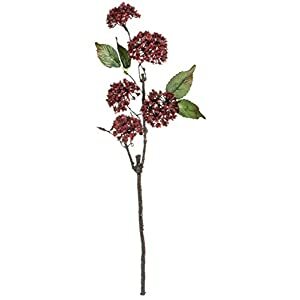 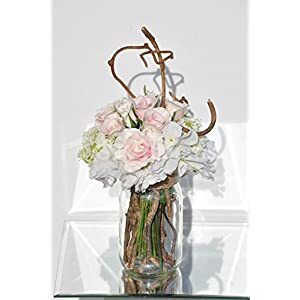 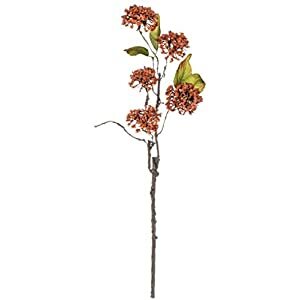 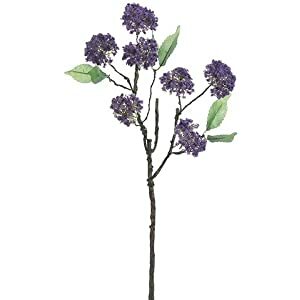 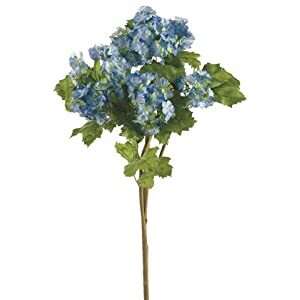 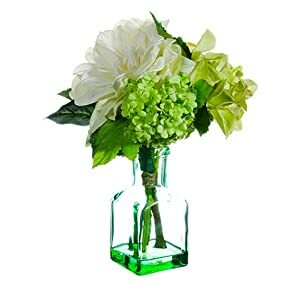 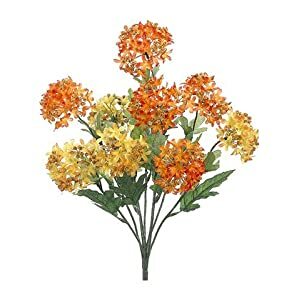 They will be a relaxing plus iconic profile in just about all environments – so these silk flowers can offer ones home a wonderful change and improvement. 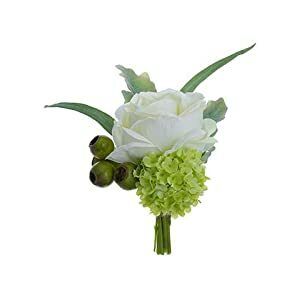 Please enjoy our faux snowball range – (they are a favorite from our childhood) along with our highly competitive prices and fast delivery.